Designed and developed by Sparco laboratories in Italy, QRT is a state-of-the-art technical process based on aerospace technologies. This innovative production method is able to generate the lightest fiberglass seat shells currently on the market. In fact, it guarantees a reduction in total weight of 30% compared to more traditional production methods; a seat that previously weighed 18 pounds now weighs just 12.6 pounds! 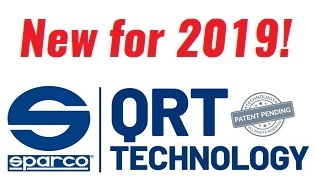 Additional benefits of Sparco’s new QRT technology include better quality, performance and product fit standards. 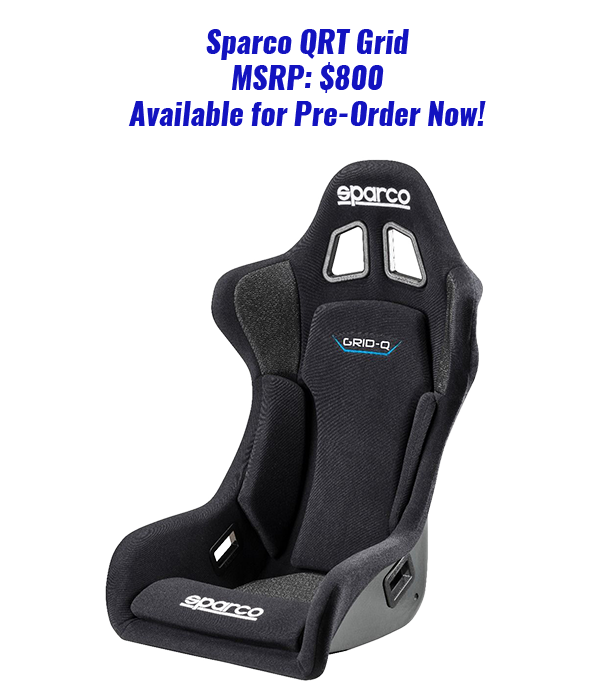 Despite all of these innovations, pricing remains the same, thus showcasing Sparco’s indomitable desire to ensure that the foremost in racing safety and comfort innovations are attainable by as many racers as possible. 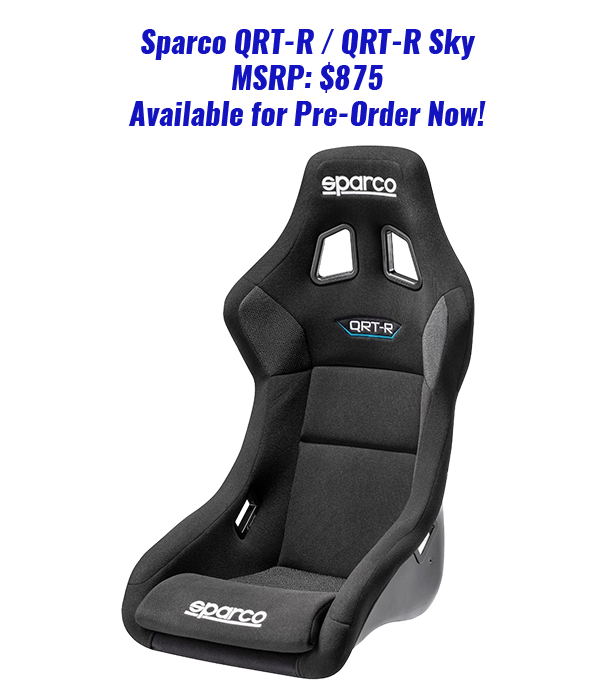 Sparco has been a leader in the racing seat market for many years, offering a vast array of styles and sizes to fit just about any racer. But, as any racer can attest to, relaxing when you have the lead is a sure-fire way to lose ground. 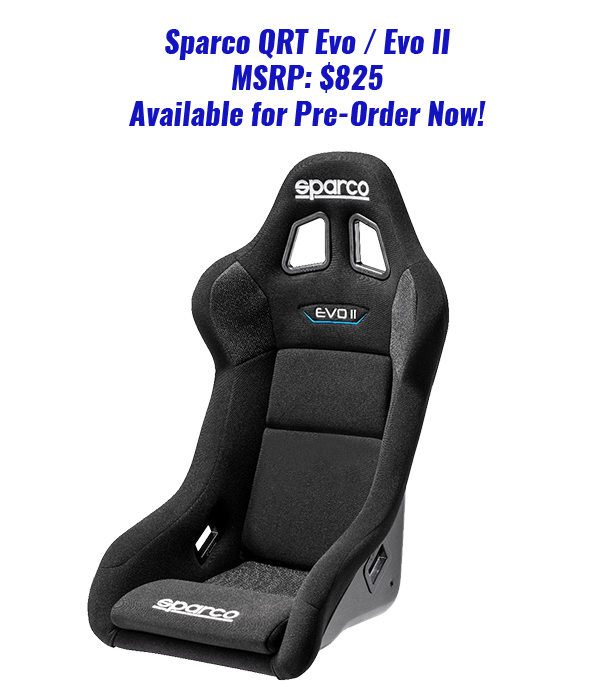 That’s why Sparco never ceases to innovate and will continue to lead the way for years to come. 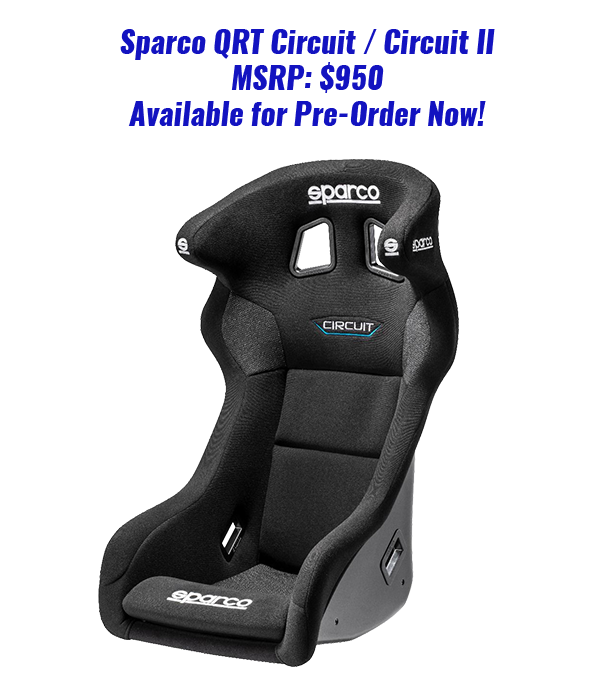 This new QRT technology has been applied across much of Sparco’s line of seats for 2019, including their most popular halo and non-halo seats. Order yours today at CompetitionMotorsport.com!